By 1955, Darla Hood was nearly 15 years removed from her final “Our Gang” performance. The former Little Rascal had spent the ensuing years struggling against the tide of her youthful persona. As a student at Fairfax High, Hood joined the short-lived vocal group the Enchanters and reinvented herself as a singer. After graduation the quintet sang their way into Ken Murray’s Blackouts, a long running stage show that took them as far east as New York. When Murray was gifted his own variety hour on CBS, he brought Hood and the Enchanters with him for The Ken Murray Show’s three season run. The show’s 1952 cancellation forced Hood into more desperate times, working for a stretch as a ventriloquist’s assistant. Acama Records’ Jose Granson found Darla Hood amidst the slow realization that her parents had blown all of her Rascal proceeds and a bitter divorce. With enough baggage to weigh down a DC-7, the two married in 1956 and immediately set out to revive her flagging career. Born in 1911 as Jose Nieto, Granson spent his formative years in Spain and Mexico, emigrating to the States at the end of the Mexican Revolution in 1921. He spent his twenties as an extra, but failed to land a single speaking part. In the late 1930s he married singer/actress Carolyn Marsh, picking up the slack as her manager under the name Joe Nieto. Their 1943 Broadway production The Hit Paraders gathered popular songwriters Herman Hupfeld, Kay Twomey, Walter Kent, and Ruth Lowe on stage to run through their songbooks, with Marsh headlining as “America’s Foremost Blues Singer.” After the war, the couple divorced, prompting not only a change in lifestyle, but a surname revision as well. He set up Granson Music in the 1940s with an express interest in buying up lifeless copyrights. After acquiring hits “Number Ten Lullaby Lane” and “Key Largo,” Granson set his sights on Les Baxter. Jose Granson spent the first half of the 1950s quietly collecting dead songs and plugging them to a bevy of L.A. indies from his 1608 Argyle Street suite in Hollywood. His pursuit of Baxter was hardly labored, they both had something the other desired; Granson with cash, Baxter with a seemingly endless supply of orchestral jazz numbers spilling out of his quill. 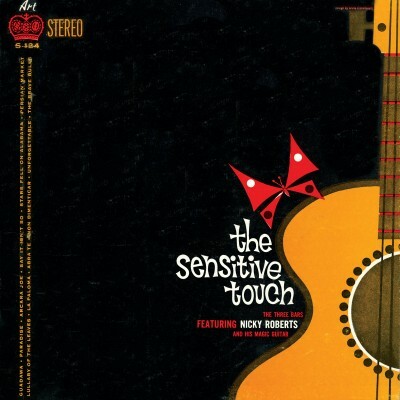 The first Baxter composition to bear the Granson mark was 1953’s “Brazilian Baion,” performed by Betty Reilly with backing by the Les Baxter Orchestra, naturally. 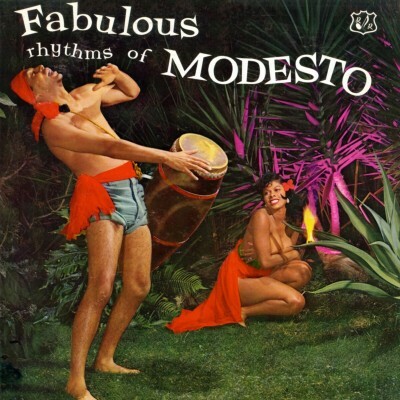 He set up Forecast Records in 1955 to issue singles by Weirnaut Brothers, Bonnie Deauville, and Bernice Gorden, and Acama Records that same year for crooner Fred Darien’s “Magic Voodoo Moon,” but it was Hood who would radically alter his fortunes. The first record to bear Darla Hood’s name was January 1957’s “No Secret Now” b/w “Jody” for the Encino label, which conveniently operated out of 1608 Argyle. Another would follow in 1958, all carrying the Granson mark. When “Quiet Village” broke wide in 1959, Granson suddenly had more money than he knew what to do with, adding Bob Russell, Bob Warren, Ronnie Buck, and Griz Green to his stable of songwriters and also agreeing to back Ray Whitaker’s Ray Note label. Hoping to capitalize on overwhelming demand for “Quiet Village,” Granson challenged his staff writers to produce a tune he could push in its wake. 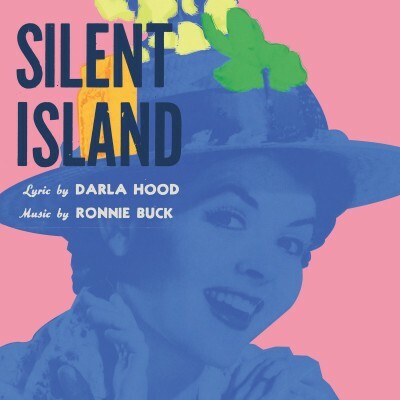 Written by Ronnie Buck and Darla, “Silent Island” appeared on Ray Note in August 1959 backed by the Ray Whitaker Orchestra. Hood bounced between Ray Note and a reanimated Acama over the course of ten singles and three years. “My Quiet Village”—a vocal version of the Baxter classic—was issued in 1961 as the final 45 on Ray Note. The last year of her life was a series of peaks and valleys, balancing caregiving for Granson following a stroke that left him paralyzed and unable to speak with extra work on the sets of "General Hospital" and "Days of Our Lives." In the final months of her life she wrote to a friend: “I am selling my house and moving to an apartment, so I will be free to pursue my career again. Unhampered now by responsibilities at home, I’ll give one more try at the business I love.” Darla Hood died of congestive heart failure in June 1979. She was 47 years old. Jose Granson never walked or spoke again, perishing in 1995 at the age of 83.